The security industry is in the midst of one of the most significant evolutions since CCTV became commonplace. 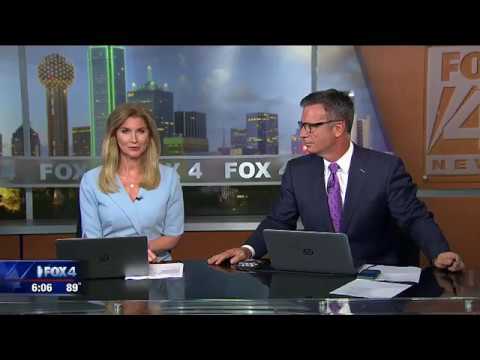 Using cutting edge technology, companies like Stealth Monitoring have the ability to proactively monitor the security cameras of any business in the country from their headquarters in North Texas. Stealth Monitoring's professional security operators can notify local authorities before malicious activity occurs by combining human judgment to analyze the situation with interactive surveillance equipment. The latest evolution in this technology is the development of direct relationships with the local authorities. At no expense to the police departments or tax payers, Stealth Monitoring has developed relationships with police departments that allow them to share video data in real time to improve situational awareness during suspicious incidents. To find out more about how these relationships work and how Stealth Monitoring is pioneering a new era in security, our latest press release here.